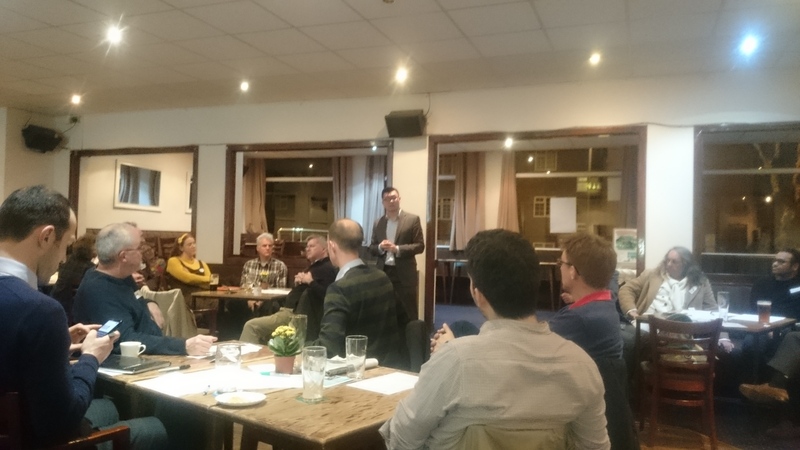 Last week I was invited to Transition Town Tooting’s Electing the Future event with other parliamentary candidates. A discussion based evening, rather than a hustings, there were some great ideas around improving community, controlling traffic & pollution, access to housing, green spaces, locally sourced food, better streets and independent retail environments. In terms of local decision making, in Lib Dem run Borough of Sutton they have encouraged people to set up more resident and community groups, tenants’ associations and friends of parks and heritage buildings, helping them bid for funds so they can make their own decisions about the area where they live. An example is a district centre regeneration project worth more than £1m which was handed over to local residents to agree and oversee. Introducing a Zero Carbon Britain Bill in the next parliament to end Britain’s adverse impact on climate change for good by 2050. Treble fines and claw back £500 million for the taxpayer by clamping down on organisations which fly-tip to deliberately evade tax and review the tax structure across landfill, incineration and collection. New Green Homes Bill will insulate up to 10 million homes by 2025 and offer at least £100 a year off Council Tax for ten years when energy improvements are carried out. Transport has a significant role to play in reducing carbon emissions. In the UK, transport is responsible for around 25% of our carbon emissions and is the fastest growing source of carbon emissions. We will bring forward a comprehensive package of transport policies to continue to build a people-centred, sustainable, safe travel system that helps the economy grow. Establish the Natural Capital Committee on a statutory footing to provide advice to Government to ensure that nature is at the heart of government decision-making and that government departments are held to account for achieving progress against commitments to improving the natural environment. There is no magic solution to solve all the problems discussed, it requires local and national actions. However, communities thrive best when there is local participation, something the Lib Dems truly believe in. This is ludicrous, and is reactive policy making with no strategy for road safety. As a result we have a patchwork of schemes and roads with different speed limits in Wandsworth causing confusion. “Rat runs” are increasing, and causing traffic incidents across the Borough, like at the junction of Upper Tooting Road, Lessingham Avenue and Ansell Road – the 5th most dangerous spot for cyclists in London! Numerous Councils in London have introduced 20mph residential zones, such as Lambeth, Camden and Islington. 20mph zones can be done on most streets without the need for any physical calming, some streets may be appropriate to have a higher limit but any limit above 20mph should be a considered decision based on local circumstances. The opposite of today’s policy. In Portsmouth, when 20mph was introduced, road traffic incidents declined by a third. Imagine the reduction in demand for A&E! Safer streets also encourages cycling, increasing the health benefits to residents. A more proactive approach to road safety which is based on changes to legislation, has proven benefits to both residents, health services and is more cost efficient to implement by the Council than introducing speed bumps and actively consulting on every other road. 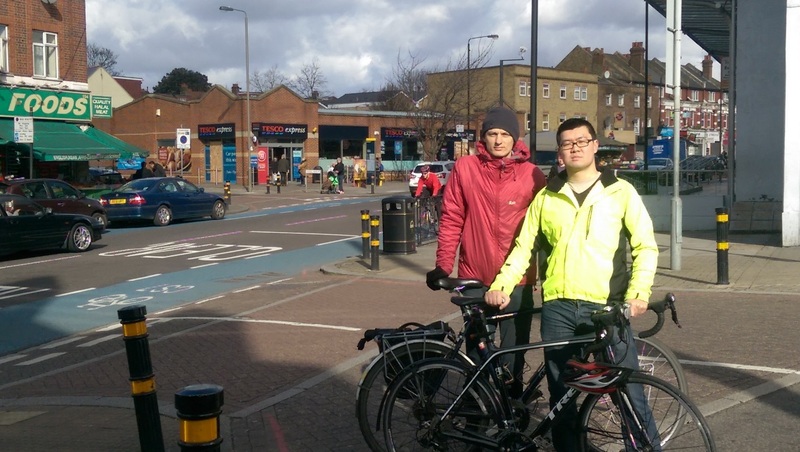 Sign the petition today, and together we can deliver safer streets in Wandsworth. P.S. I have written to Boris Johnson, as Chair of TfL, and Wandsworth Borough Council to ask what actions they are taking to improve road safety on Upper Tooting Road / Lessingham Avenue and Ansell Road.